Adjust the working distance of this versatile verifier for any part. Height adjustment is guided by Webscan's patented laser focus indicator. 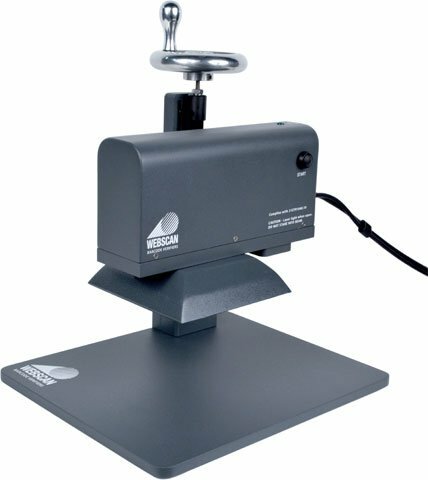 This system is based on the same optical components as the popular TruCheck 2D USB DPM handheld verifier models, and incorporates the same lighting options, field of view and x dimension capable versions. The TruCheck FlexHite DPM can handle your most demanding barcode verification challenges. Not just for direct part marks: a choice of 45-degree lighting for ISO 15415 or AIM DPM-2006/ISO TR 29158 (45, 30 or 90) makes it perfect for virtually any direct part marking application including dot-peen and laser etched UID and UDI symbols. High Resolution Version of the TruCheck FlexHite that can accomodate parts up to 6 inches tall. With a 20 x 15 mm FOV, 2D Min x Dim 3.75 mil, 1D Min x Dim 3.75 mil, 30, 45 and 90 degree illumination. Standard FlexHite, FOV is 34 mm x 25.5 mm and the min x-dimension is 6.0 mil. High Resolution Version, 20 x 15 mm FOV, 2D Min x Dim 3.75 mil, 1D Min x Dim 3.75 mil, 30, 45 and 90 degree illumination. Must purchase (Part# 4744) or (Part# 5136) calibration card with this verifier. Standard FlexHite, FOV is 34 mm x 25.5 mm and the min x-dimension is 6.0 mil. 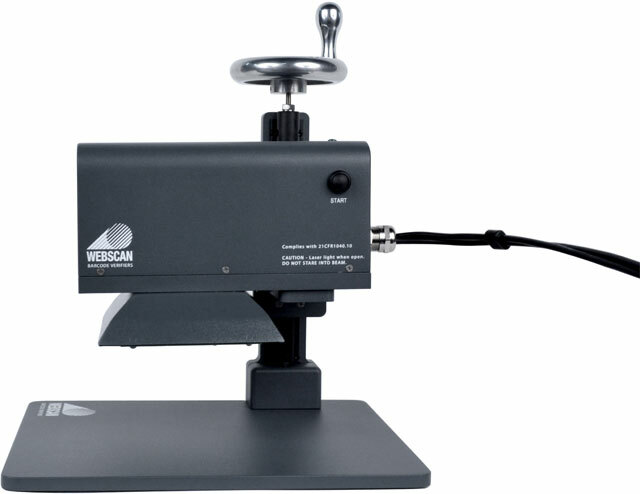 Must purchase (Part# 4744) or (Part# 5136) calibration card with this verifier.